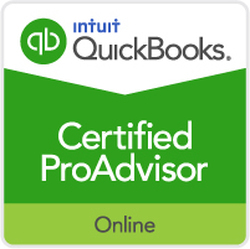 We are partnered with QuickBooks Online to provide you with the best possible experience. The benefits of being in the Cloud. All of your data is automatically backed-up, so you don't have to worry about computer crashes. Working online lets you log in from any place at any time, giving you information at your fingertips. You will always be on the latest version – with no need to ever upgrade. ​Check out what the Australian Bookkeepers Network have to say about why YOU need a bookkeeper.